Christian college groups across America are losing their privileges and are not allowed to meet on campus. 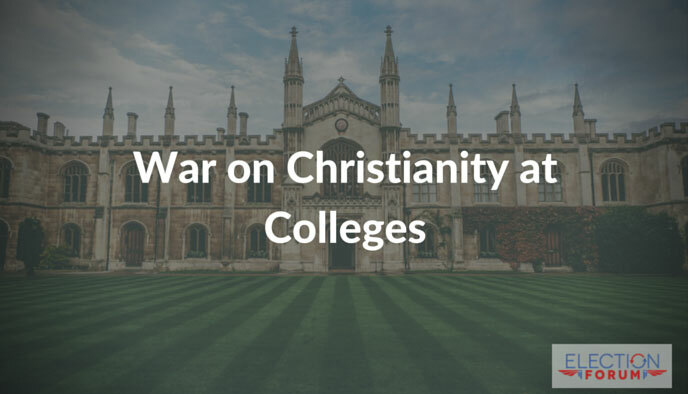 Independent and national Christian groups – like Intervarsity and Campus Crusade – are all being told to accept non-Christians in group leadership and to eliminate all language of exclusivity – such as believing that Jesus is the only way to heaven. They say this exclusivity is intolerant and in violation of the colleges’ non-discrimination policies. In 2010, the Supreme Court found it was constitutional for a public law school in California to deny recognition to a Christian student group that excluded homosexuals from its leadership. It opened a floodgate of policies that are now impacting Christian college groups across the nation. At Cal State, the nation’s largest university system with nearly 450,000 students on 23 campuses, the chancellor is preparing this summer to withdraw official recognition from evangelical groups that refuse to pledge non-discrimination on the basis of religion in selecting their leaders. “We’re not willing to water down our beliefs in order to be accepted,” said Austin Weatherby, 20, a Cal State Chico student. He sometimes leads Bible study and said he had to agree that he believes in the Holy Trinity and the Resurrection to do so. “Anyone can join, but if you want to lead a Bible study, you need to believe these things,” he said. Cal State officials insist that they welcome evangelical students but want them to agree to their policies of non-discrimination. “Lots of evangelical groups are thriving on our campuses,” said Susan Westover, a lawyer for the California State University system. However, she said, there will be no exceptions from the antidiscrimination requirements. “Our mission is education, not exclusivity,” she said. A Bible study that has an atheist leader – call it what you may – is not a Bible study. 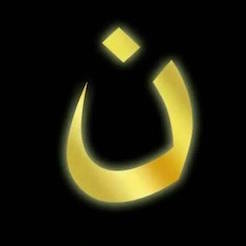 This is not about inclusion; it is about hindering Christian discipleship and eroding freedom. The freedom to associate around shared interests and beliefs has historically been protected under the First Amendment. Our freedoms are under attack. Christian college groups, if they don’t compromise their very purpose and essence, will either have to pay to exist or go off-campus.